Doesn’t this stack of sunflowers make you think of summer? That’s what it does for me. Of course, our winter has me grasping at anything that reminds me of summer as they are now forecasting yet another snowstorm headed towards us. There are 26 of the sunflowers in this group. There would have been more but I’ve taken out some over the past few months and made special little quilts for friends. So I added an aubergine sunflower to the stack and now there are 27. There’s something immensely satisfying about stitching these little beauties – lots of continuous stitching and curved piecing. The back of the latest sunflower, after grading the seams and pressing. I think I may have found the perfect stitching combination – a Castle Wall block and then a sunflower block. A quilt idea is quickly forming and I think I have to spend some more time playing in EQ to see how this idea is going to work. 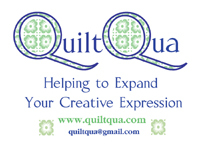 And that made me think about how fabulous technology is for quilters. I use Inklingo to print my templates on my fabrics and EQ7 to play with design ideas. When I’ve got blocks up on the temporary design wall and am playing with placement, digital photos are taken and then looked at on my computer screen. 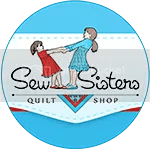 And that all makes me laugh at myself a bit – I readily use technology for so many quilting-related things, but do I use my sewing machine? Very little. Perhaps this will be the year I finally start doing more by machine. Perhaps. Maybe. However, on that note, I have decided to make a much simpler baby quilt and it is very likely something that I will piece by machine. I want it to be used and washed and used again, not something that is tucked away as being too “good” to be used. “In Case of Siege.” The fud barge made me laugh out loud. Jake really loves to curl up in the wicker basket. While Baxter prefers to be up high in his kitty tree. Usually with an outstretched paw. Love your sunflowers! What size are the blocks? Anything to warm up with, the snows will get here today! Jake looks cozy and the king is on his throne! Beautiful Cathi, the aubergine batik is so pretty. Love those kitties, I am not understanding FUD, I’m sure I’ll go duh when explained……. My friends recently asked me “Why do you have a sewing machine?” I actually have four but I enjoy hand work most of all. I love your sunflowers and just about everything you’ve shared on your blog. 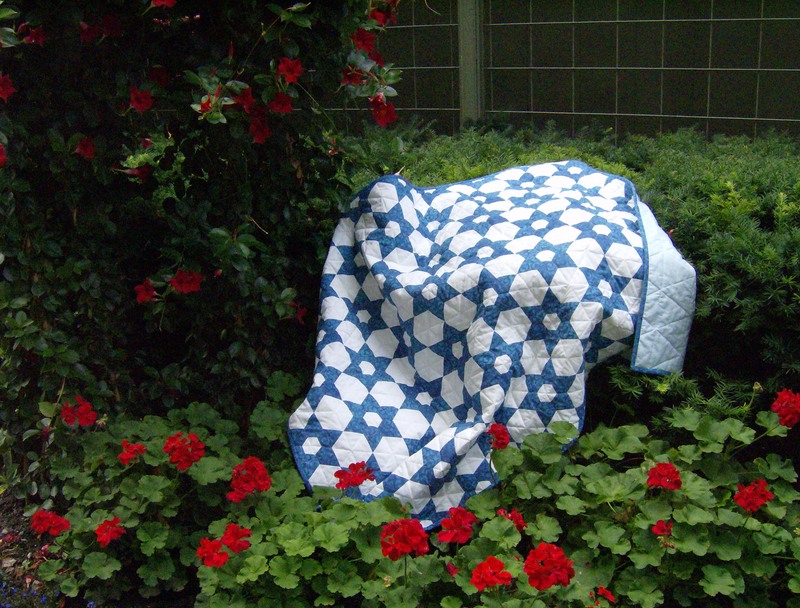 Wish I were so prolific in my quilting. Thanks for being such a wonderful source of inspiration. Yes, but using technology for play is very different from sitting over a (loud) sewing machine when you could be comfy on the sofa with some hand piecing.